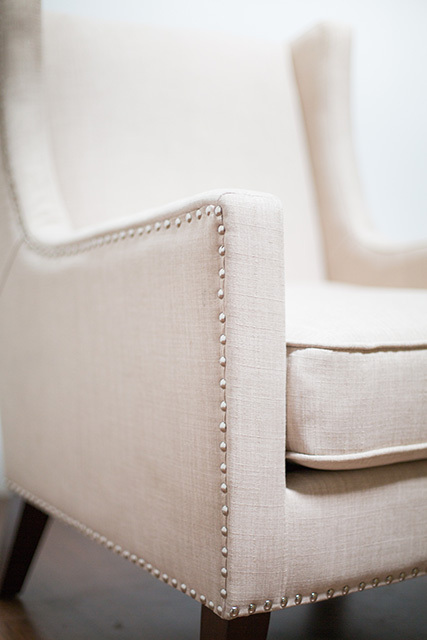 The Dorothy is our beige wingback chair that takes the classic club chair in a new direction. 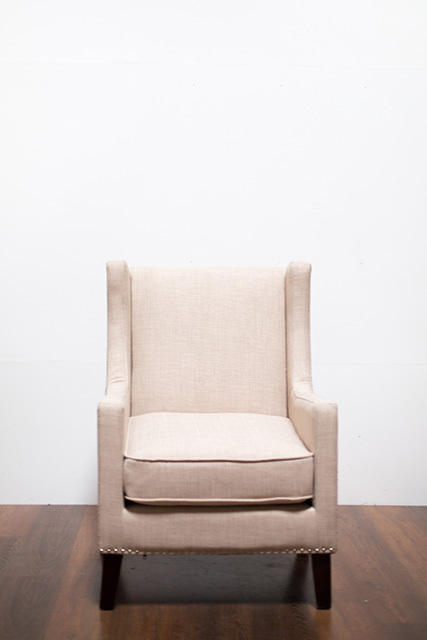 This linen side chair is measured to fit neatly into living room and dining ensembles by providing luxurious comfort. Dimensions: 33″ H x 34 ″ W.